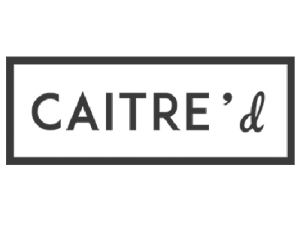 Caitre’d (pronounced KAY-truh-DEE) is “at your service” as your office catering concierge. Like a maitre’d, but for catering. Our proprietary technology facilitates simple catering transactions from our clients – busy executive assistants and office managers. Simply tell us your requirements and budget, approve the catering menu from a list of our curated caterers, and Caitre’d organises everything else, delivery time guaranteed. The only surprises we deliver are delicious!